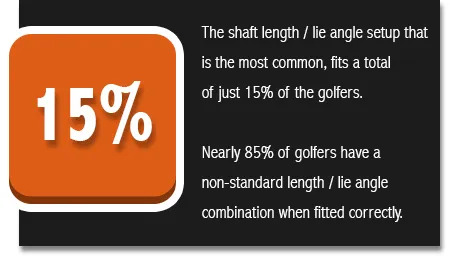 Research Fitting data from Ping informs us that less than half of golfers fit into a standard length shaft. 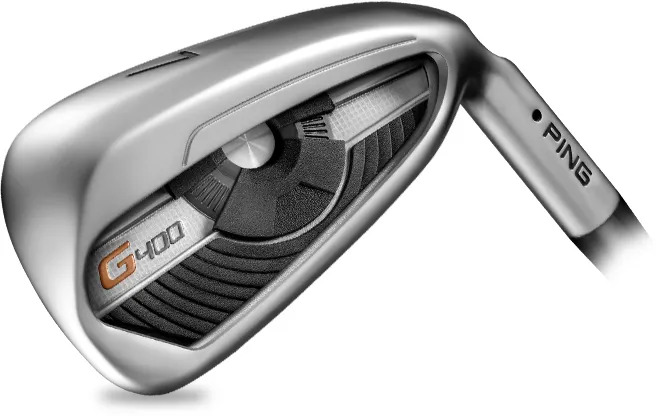 Well over half of all golfers find it easier to hit better approach shots with a shaft of a non-standard length. 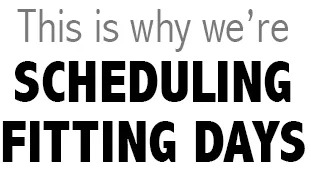 and fitting to suit into your schedule. 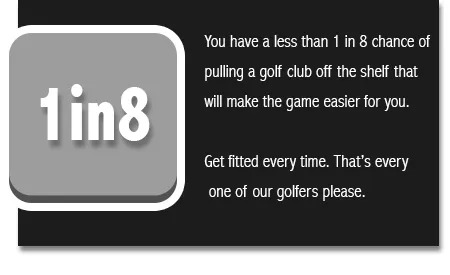 Improve your experience.